Nothing compares to the beauty of Solid Wood when it comes to cabinet doors. 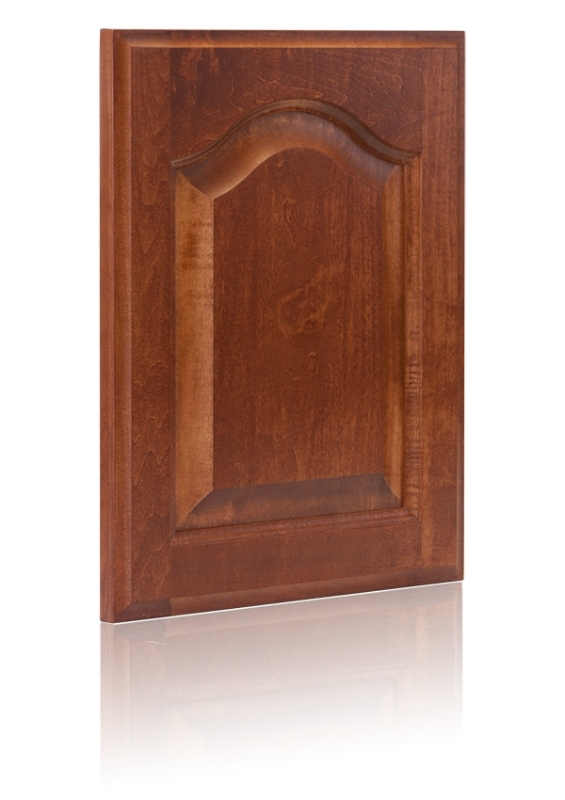 Every door is unique; each kitchen is a work of art. Quality Cabinet’s Solid Wood Collection has several different profile options, ranging from contemporary to traditional styles. As with all of our product lines we are committed to sustainability, so we only purchase materials from sustainable sources. 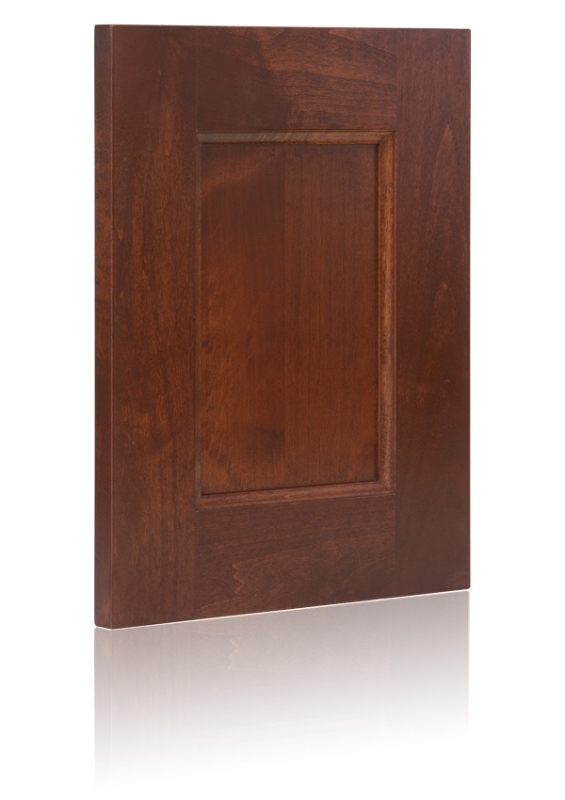 Quality Cabinet’s Solid Wood doors are built with high-quality Tongue and Groove construction, so you can be confident they will out-last the cabinets they are installed on. They are available in a variety of Species and Finishing options. 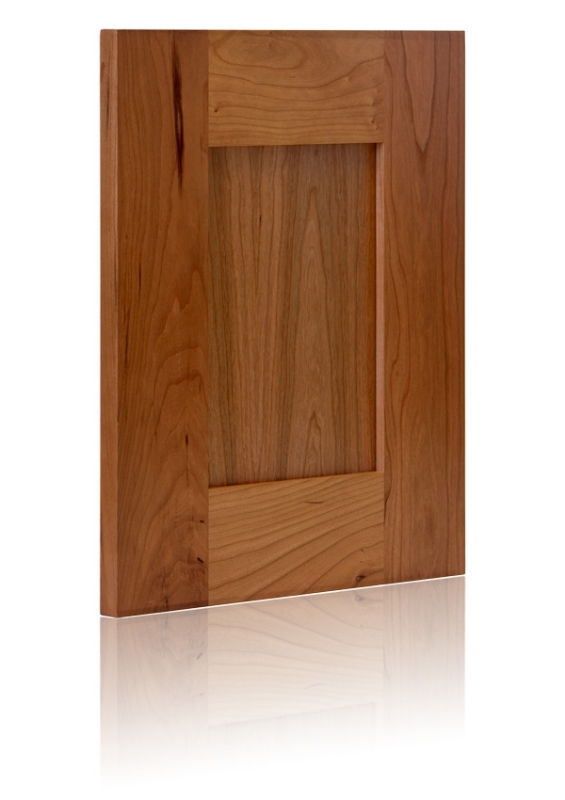 Maple, Alder, Cherry and Red Oak are standard for us, but we can work with any other species as per our orders.